RUNS AND LOOKS LIKE NEW!! 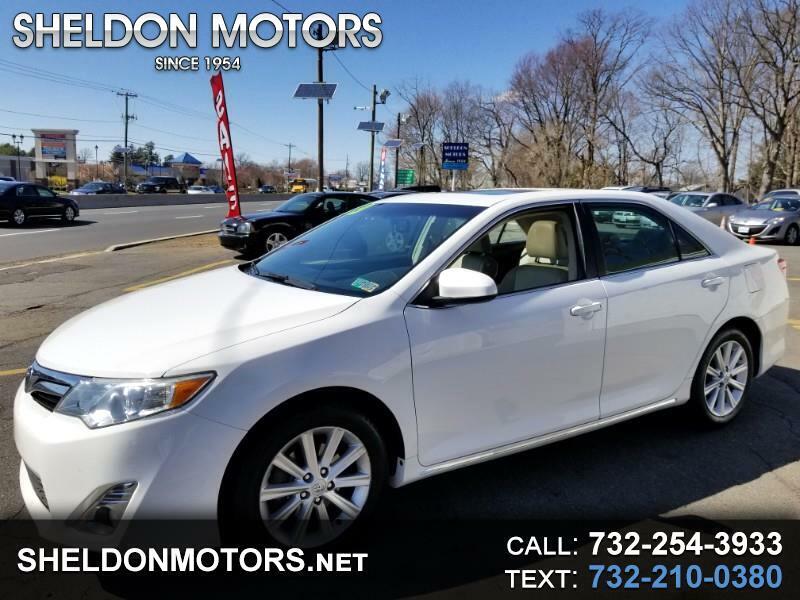 XLE EDITION* ONLY 83.000 MILES* 3.5 L* MOONROOF* TWO TONE HEATED LEATHER* NAVIGATION* REAR VIEW CAMERA* PW* PDLKS* POWER SEATS* AM/FM/CD/SATELLITE RADIO/BLUE TOOTH* PREMIUM WHEELS* CLEAN CARFAX* RUNS & LOOKS LIKE NEW ONLY $11995.00! !